We specialize in providing transportation and humidity-controlled 50% storage of motorcycles throughout the Palm Beach area. The equipment we use is designed specifically for motorcycles, and we offer punctual customer service. 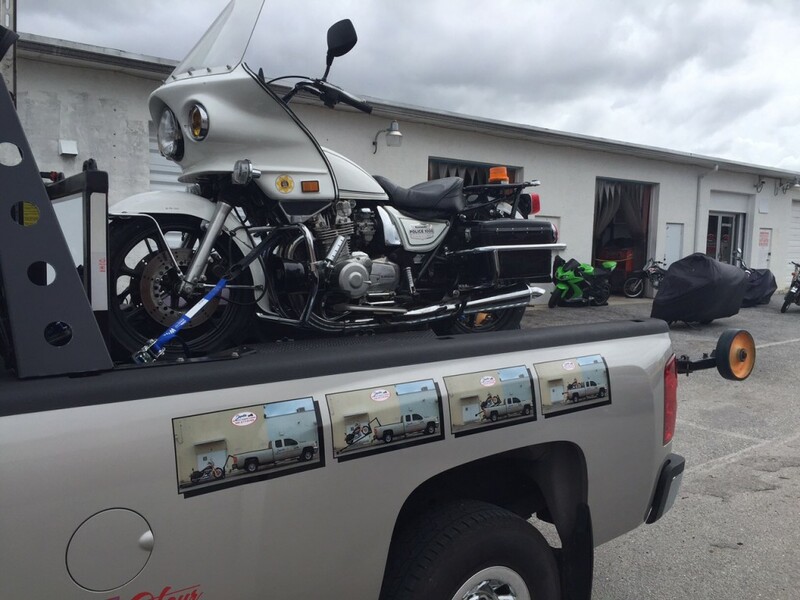 Protect your bike with the motorcycle storage services from Jupiter Motorcycle Transport & Storage in Jupiter, Florida. Choose long-term or short-term storage for your bike. We’ll store it off the ground to protect the tires, and to prevent it from falling over if the tires lose pressure.